Summary: At its core, Christmas isn’t a time for merry hearts to join together. Instead, it’s a time for God to make merry those hearts burdened by sin and suffering. 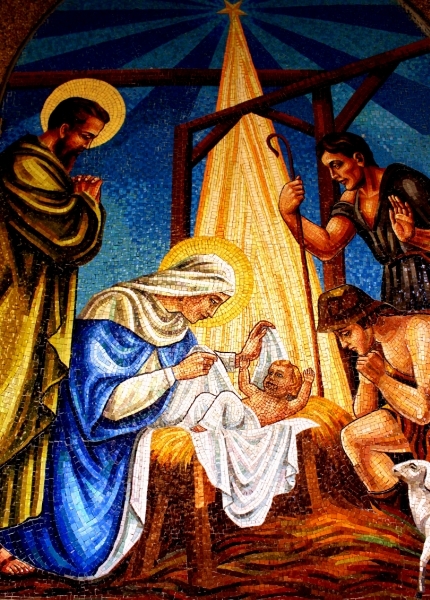 The English carol doesn’t call for God to grant peace to those whose hearts are glad. 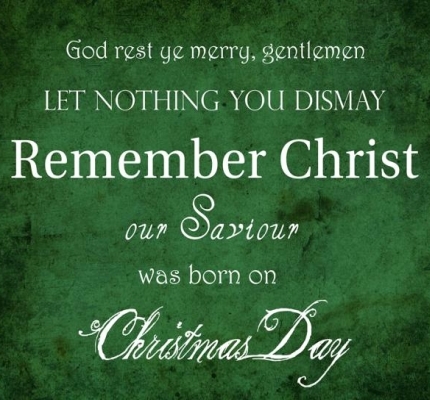 Instead, it begins, “God rest ye merry, gentlemen.” It prays that the peace of God that surpasses understanding would gladden sad hearts, uplift downcast eyes, and bring health and healing. God rests us merry as He forgives and restores us through the Gospel. He brings us into Christ our Sabbath rest and bids our worries cease. He rests us merry by placing us in the fellowship of the Church. Here we are comforted by the proclamation of the Gospel and fed the feast life in the Supper of Christ’s body and blood. Text: Oh sing to the Lord a new song, for he has done marvelous things! His right hand and his holy arm have worked salvation for him. The Lord has made known his salvation; he has revealed his righteousness in the sight of the nations. He has remembered his steadfast love and faithfulness to the house of Israel. All the ends of the earth have seen the salvation of our God. Audio: Click to hear the MP3 of God Rest Ye Merry.